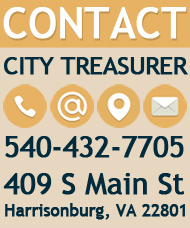 The Treasurer's Office collects all tax bills for property(s) located in the City of Harrisonburg. 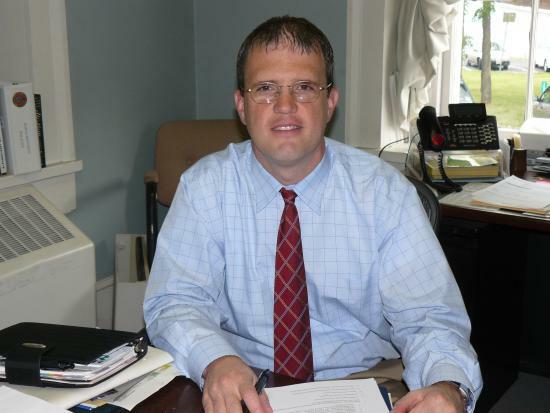 The office also aggressively pursues the collection of all delinquent taxes owed to the city. The City of Harrisonburg Treasurer’s Office is committed to providing high quality service to the citizens and to maintaining the highest accountability of local and state revenue collections. 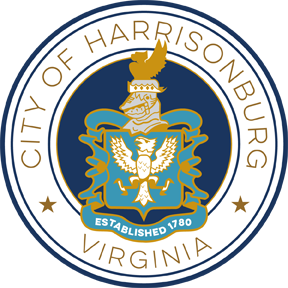 The City of Harrisonburg Treasurer’s Office is committed to providing high quality service to the citizens and to maintaining the highest accountability of local and state revenue collections.